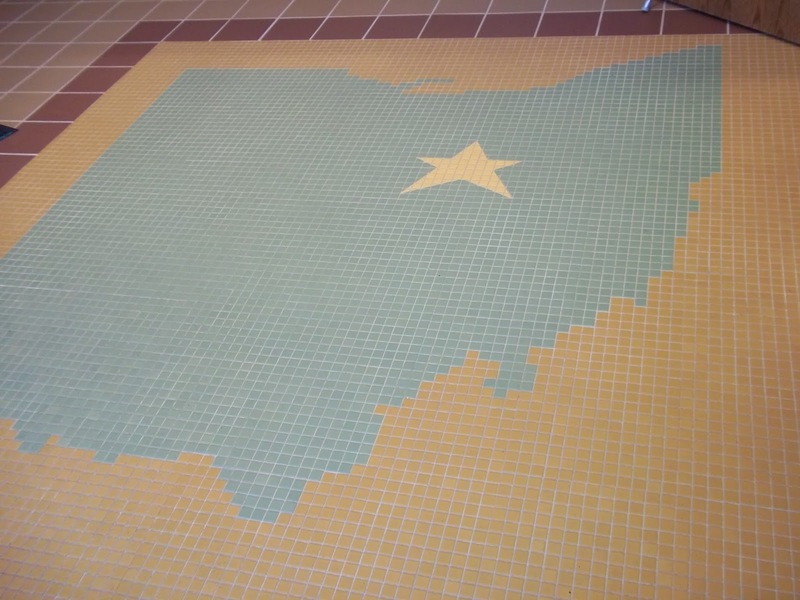 The Ohio Genealogical Society wants to help you find your Ohio roots. We have a wonderful corp of volunteers waiting to help you. Here is some background information on our Society. In 1955, a small group in Richland County, Ohio, began meeting to discuss local history and genealogy. Dr. William R.M. Houston, Louise Krause, Raymond R. and Nellie Dent, Dr. David Massa, Dr. Elizabeth Reed, and others decided to formalize the group and filed for incorporation on 15 August 1959, as a non-profit organization known as The Ohio Genealogical Society. The purposes were to foster an interest in all peoples who contributed to the establishment and perpetuation of the State of Ohio, to hold in safekeeping manuscripts and books relating to these early settlers, and to publish genealogical material on Ohio for preservation of the records. Dr. Houston compiled the first constitution of OGS and served as its first president. There were 52 charter members. Our Society has grown over the years and changed locations several times. We are the largest state genealogical society and now have a permanent location in Bellville, Ohio. The Ohio Genealogical Society holds an annual conference with nationally known speakers covering all aspects of genealogical research. In addition, classes are held during the summer months at the Samuel D. Isaly Library, our headquarters in Bellville, Ohio. In October we hold a Fall Seminar with a national level speaker. There is also a Librarian's Seminar held in October that is always well attended. We are a volunteer based organization and have only 3 paid employees. All officers and trustees are volunteers. We are not funded by any tax-payer monies. Starting in 2016 we will be adding a new lineage society - Society of Families of the Old Northwest Territory. This will encompass the area of the Old Northwest Territory (Ohio, Indiana, Illinois, Michigan, Wisconsin, and the part of Minnesota east of the Mississippi River) between the years of 1787 and 1803. This will be the only lineage society open to members and non-members of OGS. Watch our blog and website for more information on this exciting new lineage group. This blog will be part of the "new" OGS making it easier to share with you the events and news to keep you informed.